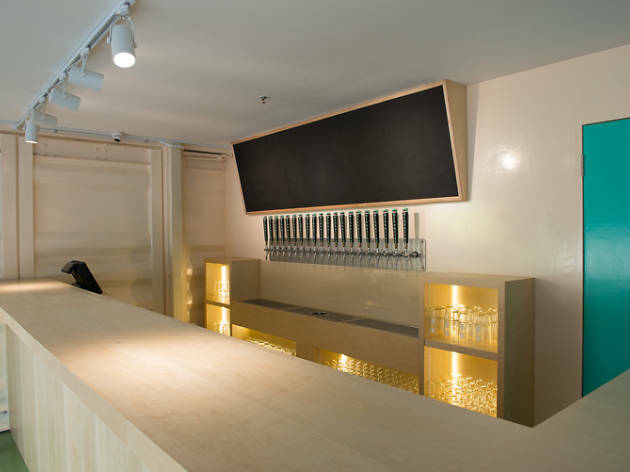 Corrine Chia and Lincoln Goh – the folks behind local distribution outfit The Drinking Partners and tap bar Druggists – have set up the city’s first licensed Mikkeller spot, located at Deck. 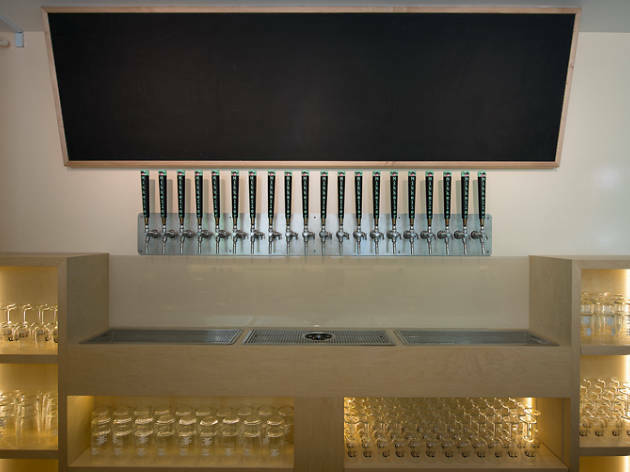 Between two 40-foot containers, a total of 20 taps pour brews exclusively from the mothership. 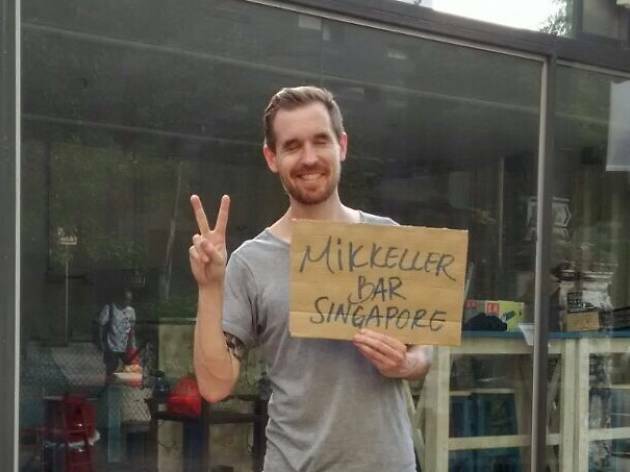 Three house brews – the Bugis Brown, Prinsep Pilsner and Waterloo Wit – are the only constants on a beer list that covers Bjergsø’s own creations and special imports from his illustrious brewer friends. Inside the tiny room that seats 12, the Scandi-cool aesthetic rules – tones of clean pine and Mikkeller's signature shade of turquoise are splashed on the doors. 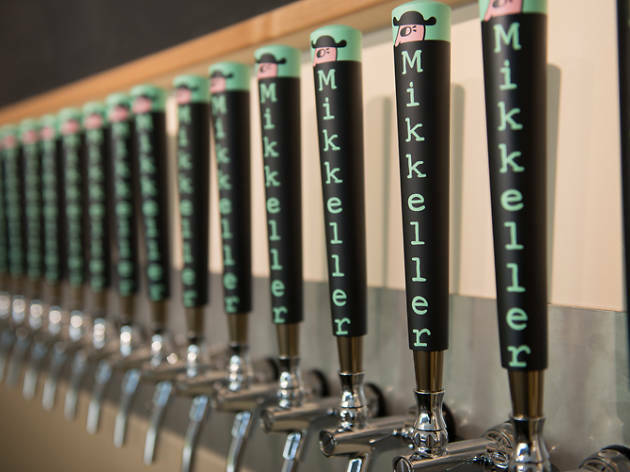 Keith Shore, Mikkeller's long-time label designer, has also designed Harry and Sally murals with subtle local touches for the walls inside. Outside, on Deck's tarmac, up to 80 punters can be accommodated on beer hall tables and benches.